CAR & VEHICLE REPAIRS / SERVICING / M.O.T. 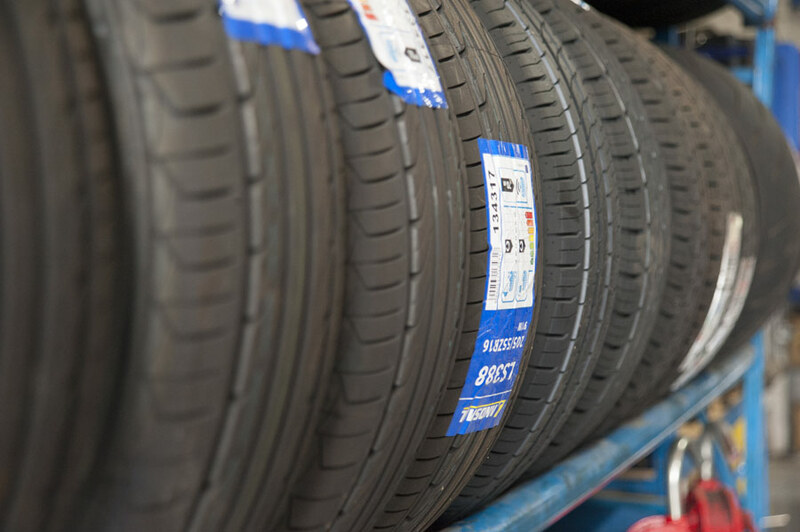 At Herbies we can source and fit most brands of tyre including Goodyear, Pirelli and Michelin. All tyres come with a full guarantee. We will also repair tyres as long as it is safe to do so.